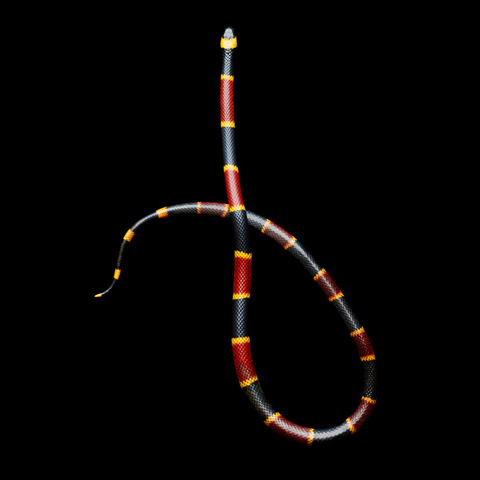 True coralsnake or false coralsnake ? 42. 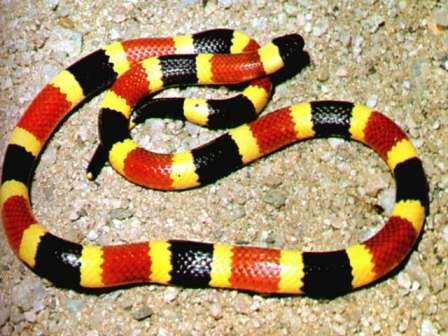 Flor Imperiale, Coral Snake and Spider, Brazil.